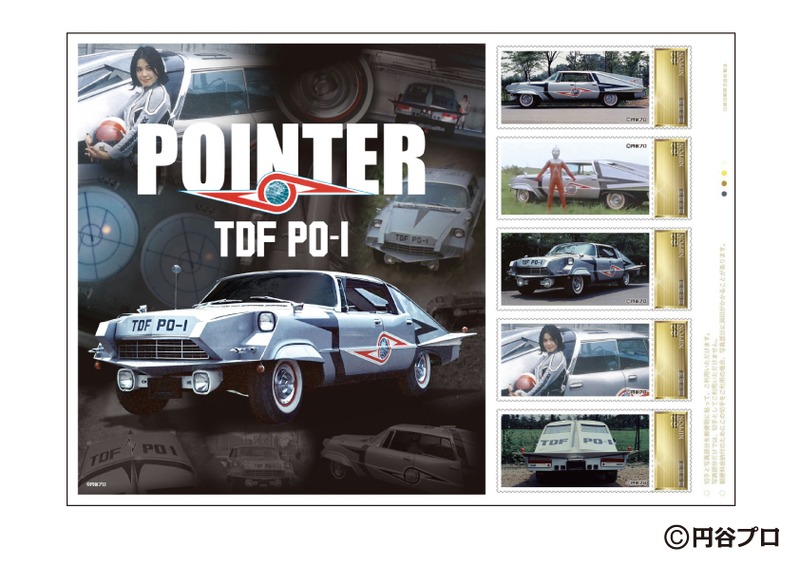 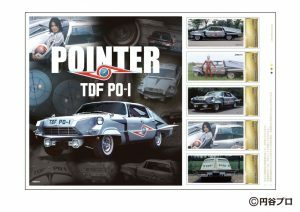 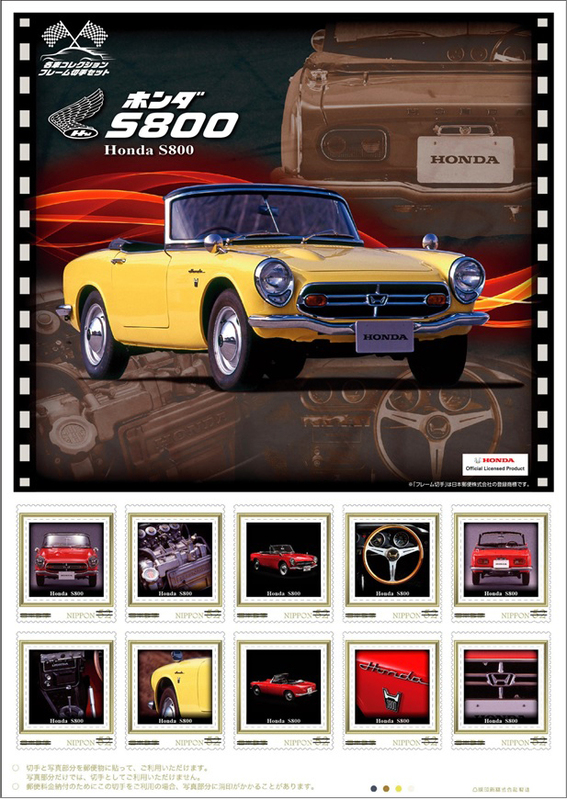 Started in 2014, the Japan Post is expanding their minicar stamps set collection in 2018. 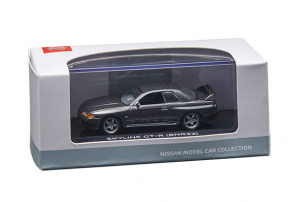 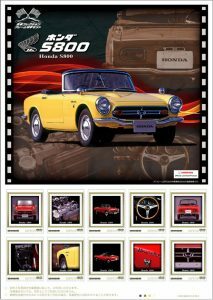 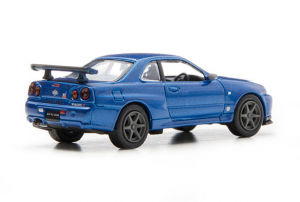 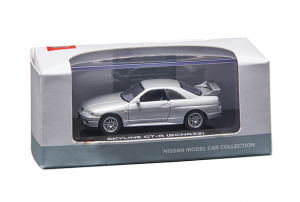 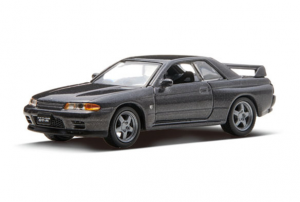 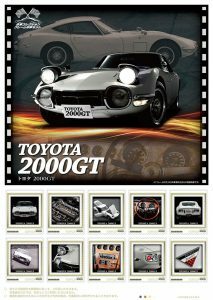 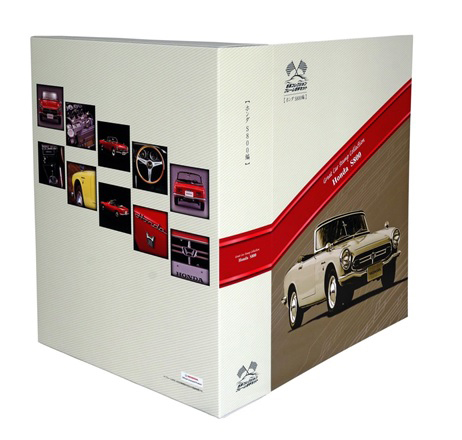 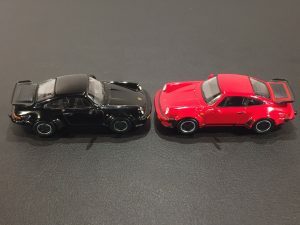 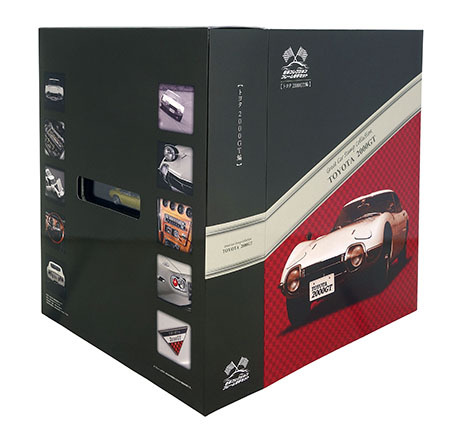 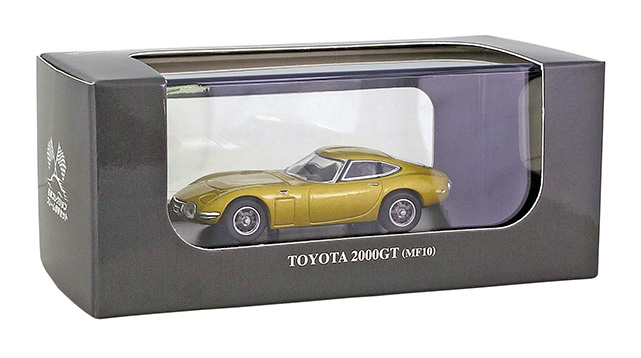 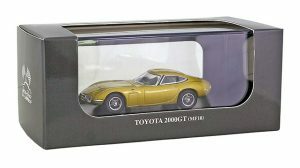 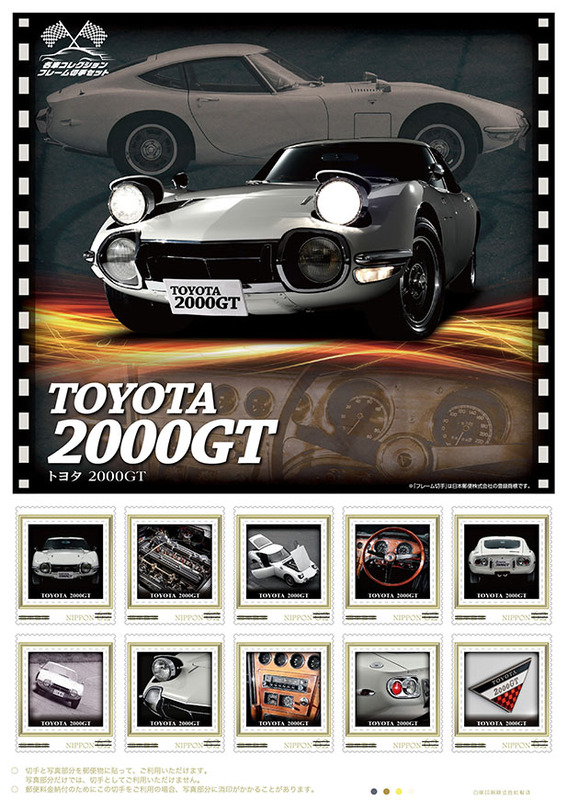 After the one shot Mazda MX-5 and the begining of a classic car collection with the Skyline 2000GT-R (KPGC10), Skyline 2000GT-R (KPGC110), Skyline GT-R R32 and Honda NSX, the Japan Post released the Toyota 2000GT in March and the Honda S800 is scheduled for April. 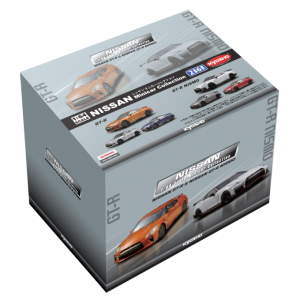 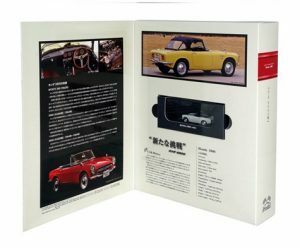 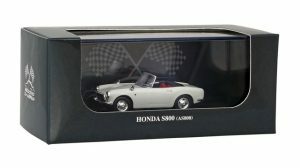 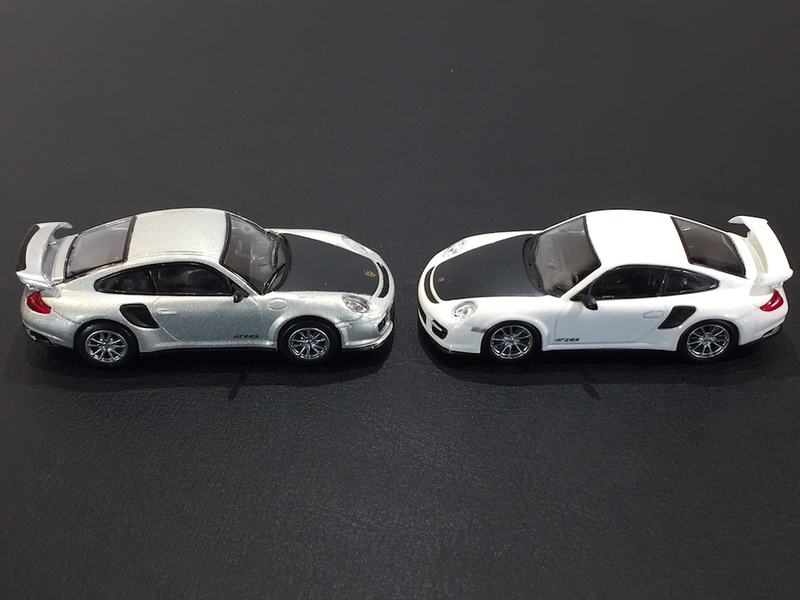 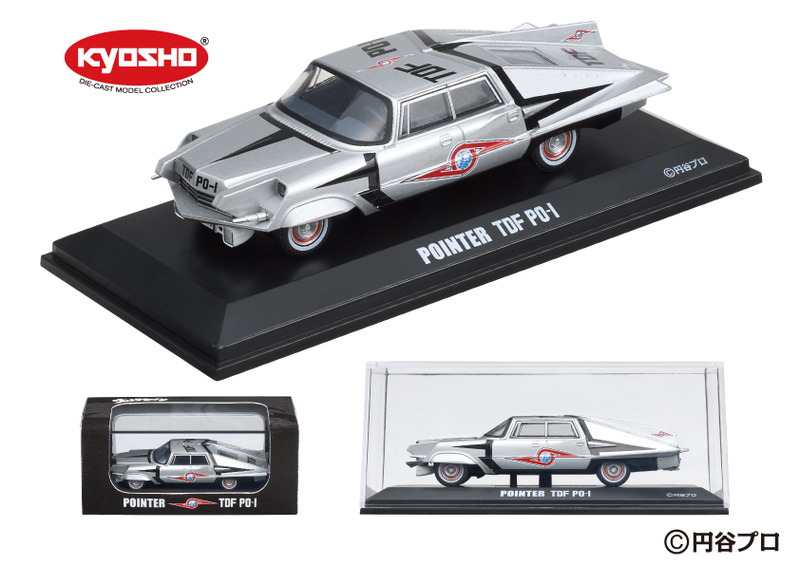 Each set comes with a collectible box, a set of stamps and of course the 1/64 minicars from Kyosho. 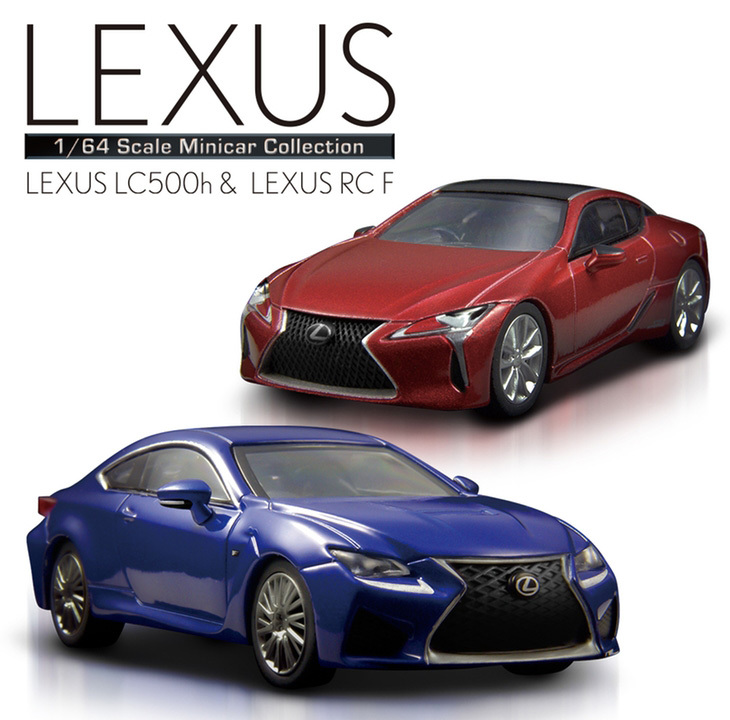 Both sets are limited to 6000 pieces. 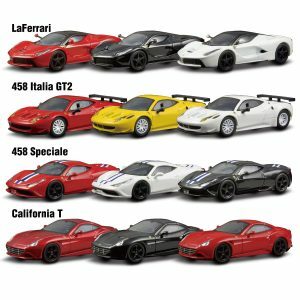 Kyosho is back ! 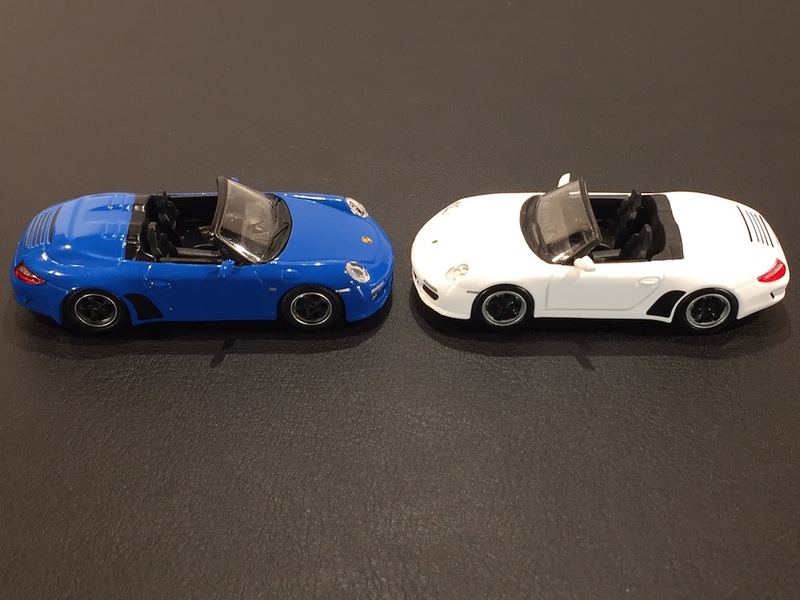 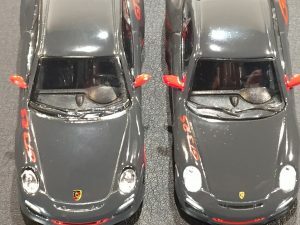 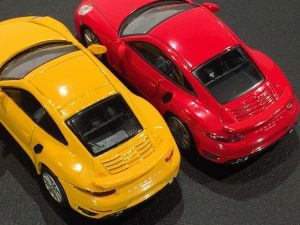 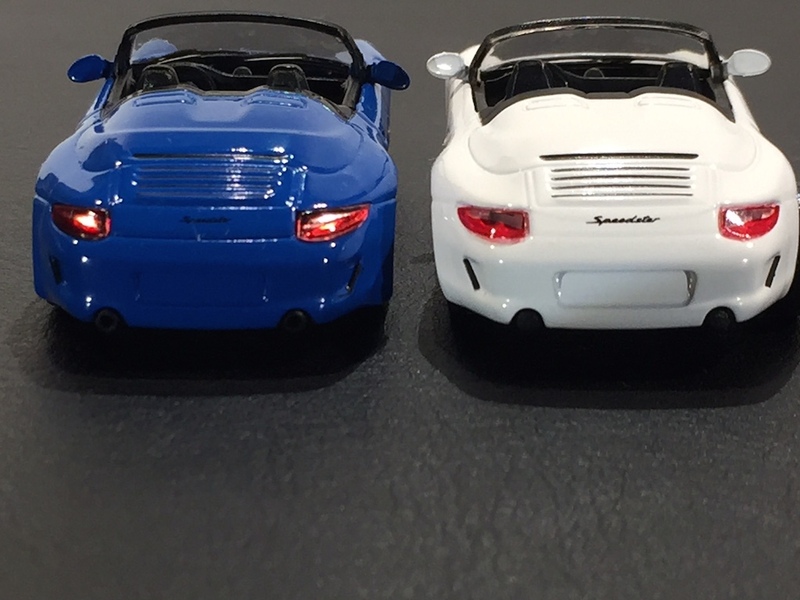 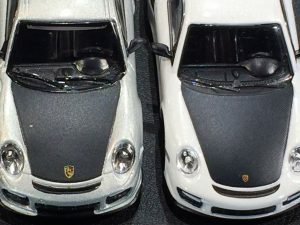 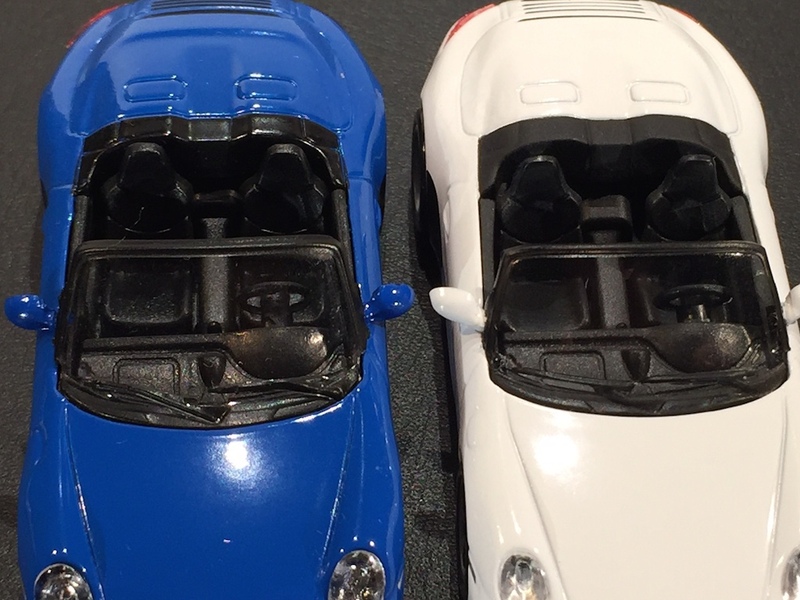 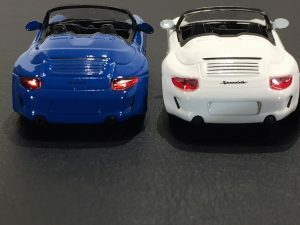 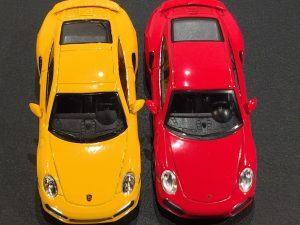 After a year of sporadic releases through 16d the famous minicar maker will be back in Japanese convenience stores next month with Lamborghini models. 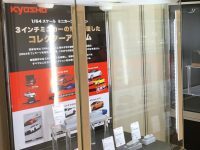 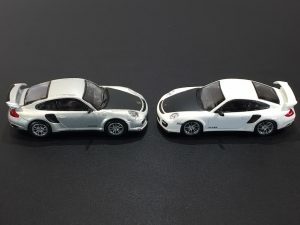 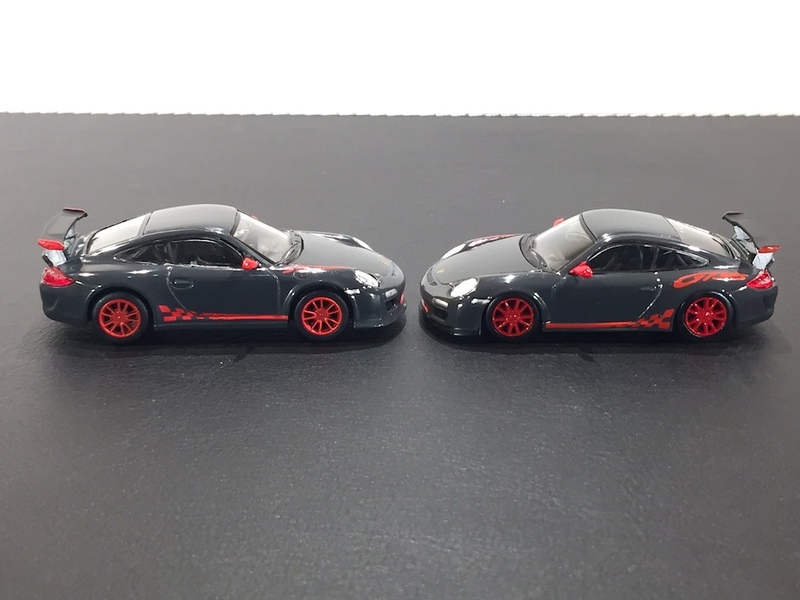 The format will be a lottery similar to what they did with the McLaren Minicar Kuji Collection and the Nismo Minicar Kuji Collection : customers can buy a ticket and exchange it for a random car from the listing. 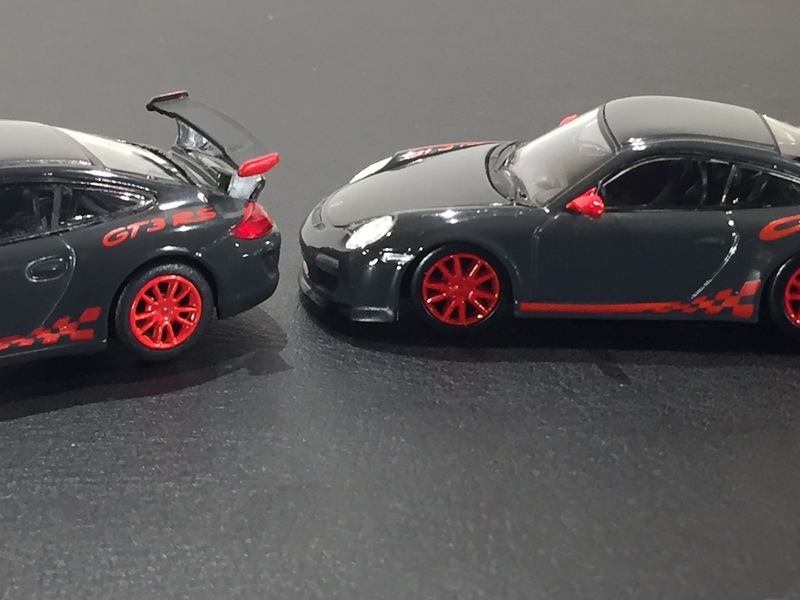 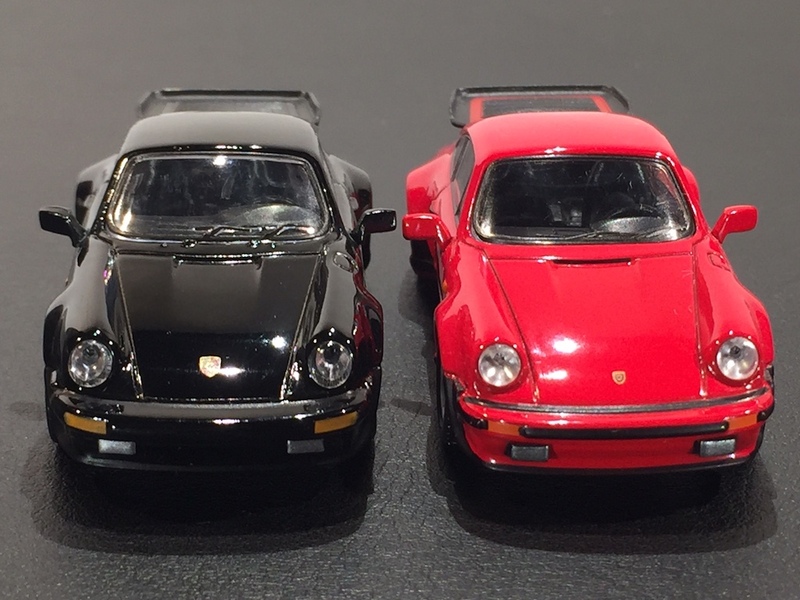 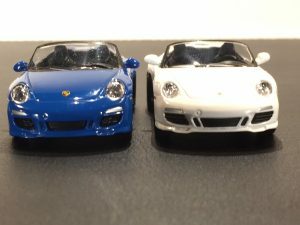 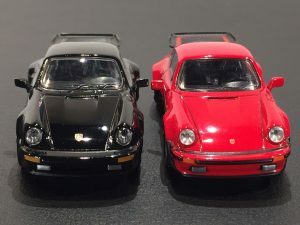 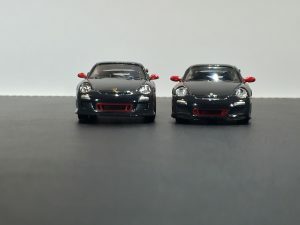 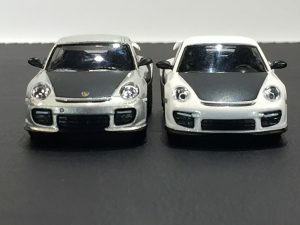 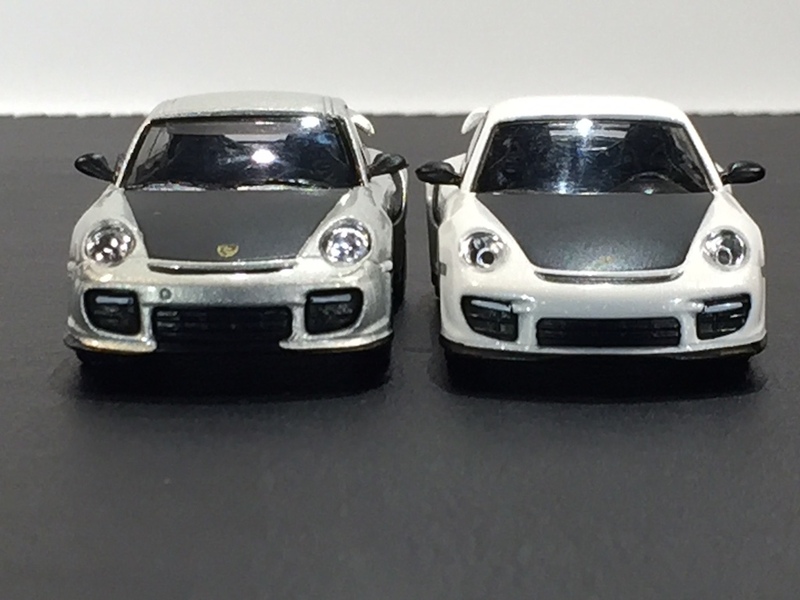 Maybe not as exciting a lineup as the Hypercar collection from 7eleven Taiwan, but it’s good to see Kyosho coming back to the 1/64 scale. 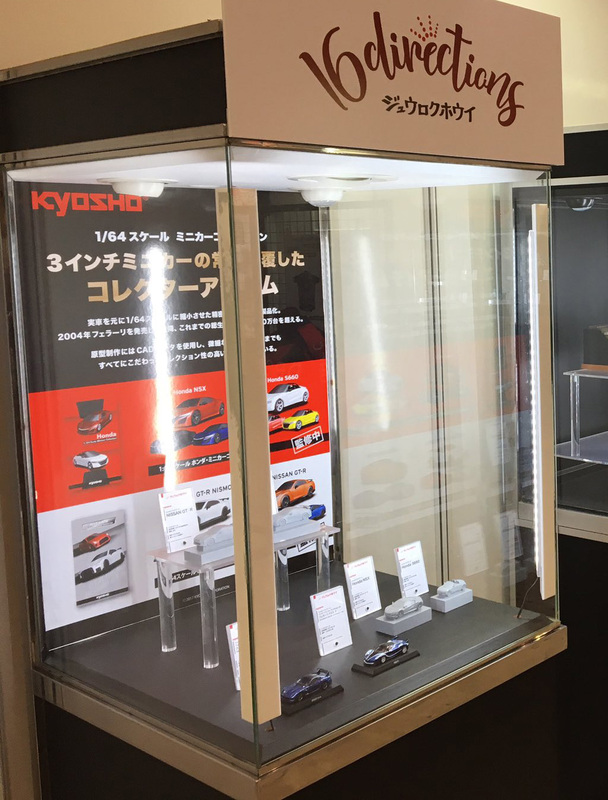 Kyosho is back ! 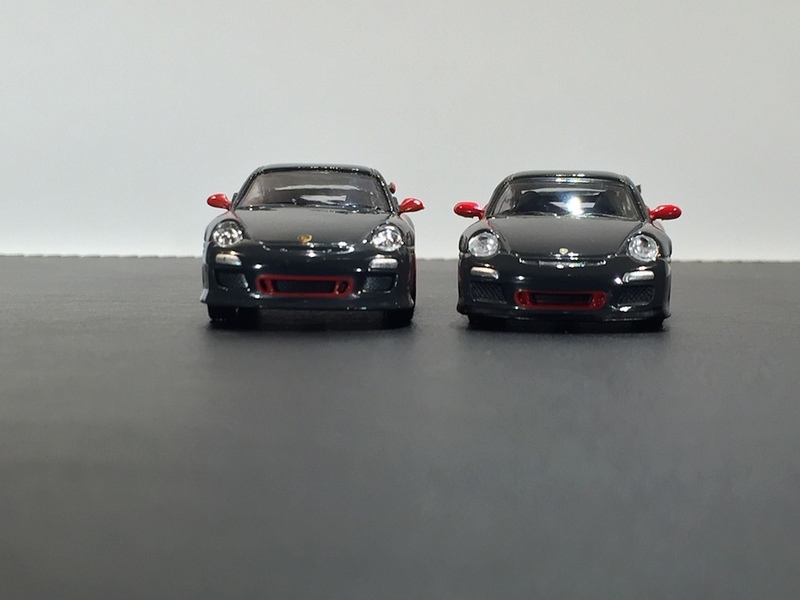 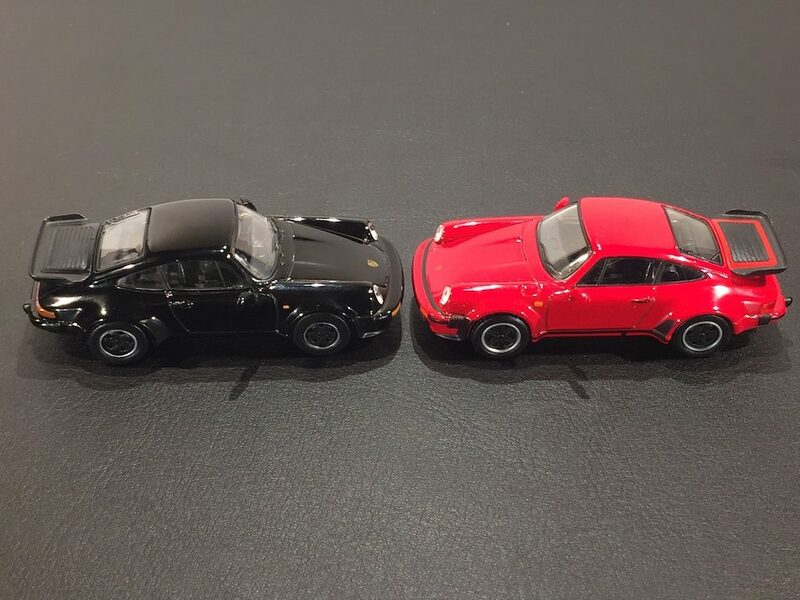 It’s been a while since their latest 1/64 release in collaboration with 16D. 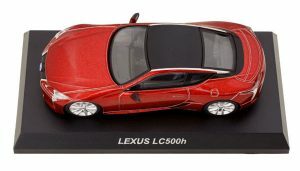 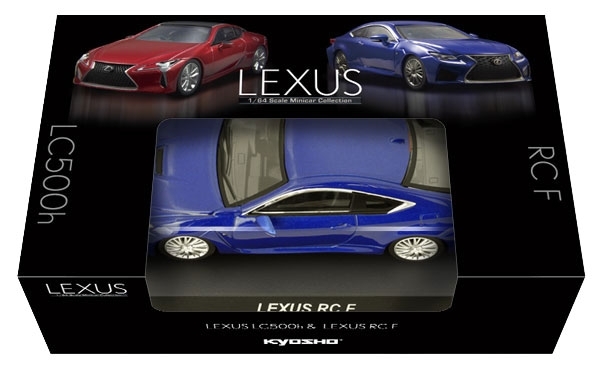 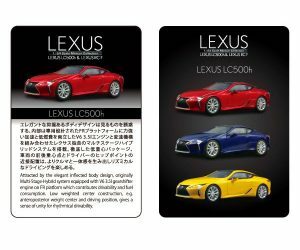 Next March two new Lexus models will be released in Japan : RC F and LC500h. 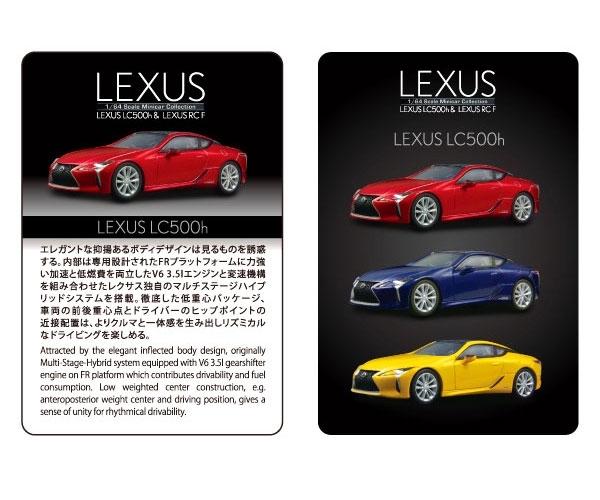 As usual with 16D each car will be available in 3 colors. 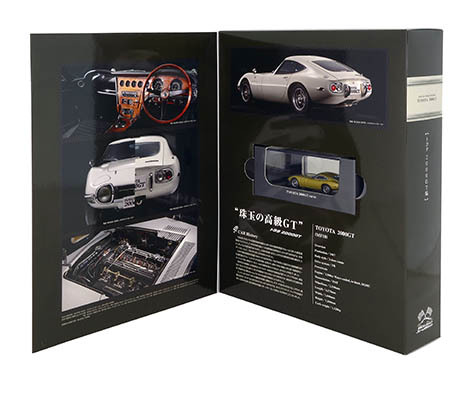 Just like you would expect from Kyosho the cars come with a base and a card as well as a windowed box. Unfortunately Kyosho increased the retail price by 20% compared to their last GT-R and Honda collections. It becomes really hard to justify such a high price. 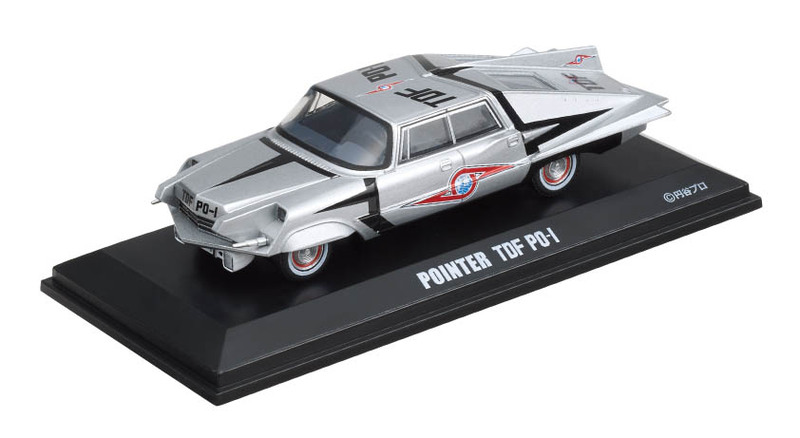 Especially with Tarmac’s Global64 and upcoming MiniGT lines doing as good but cheaper. But if you want them you can preorder the box of 6 cars right now. 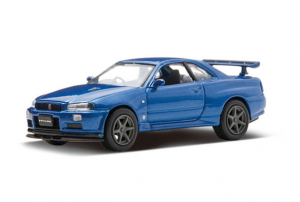 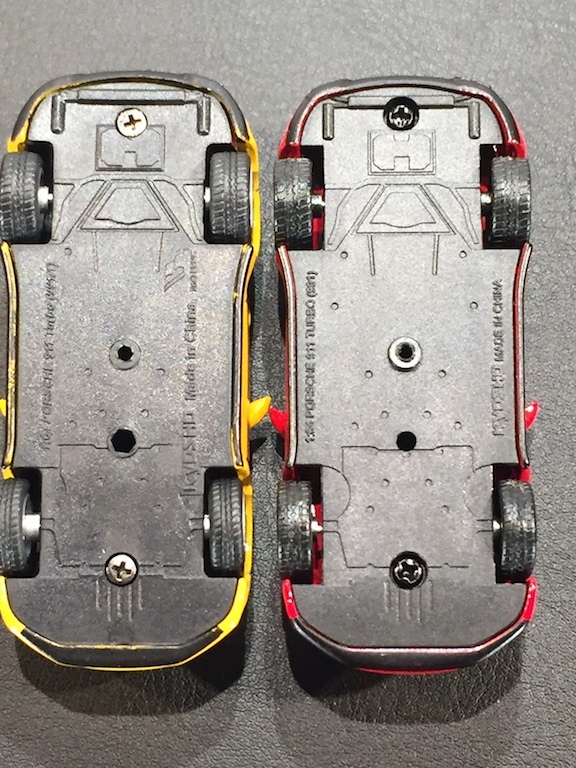 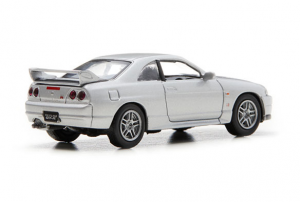 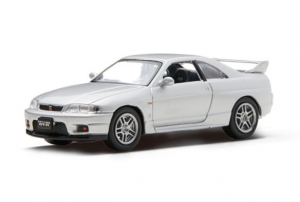 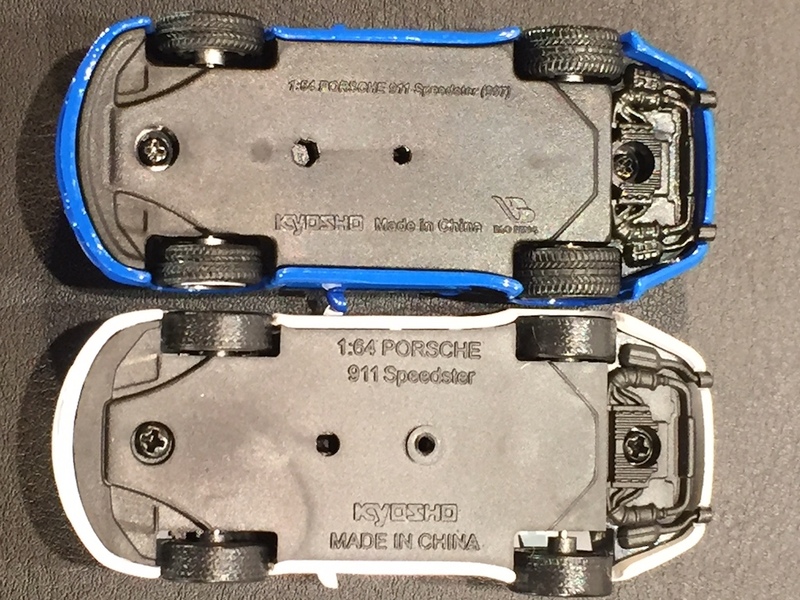 News : Kyosho 1/64 GT-R new toolings? Nissan updated their 2017/2018 official goods catalog with three new GT-R items from Kyosho: 1/64 scale BNR32, BCNR33 and BNR34. 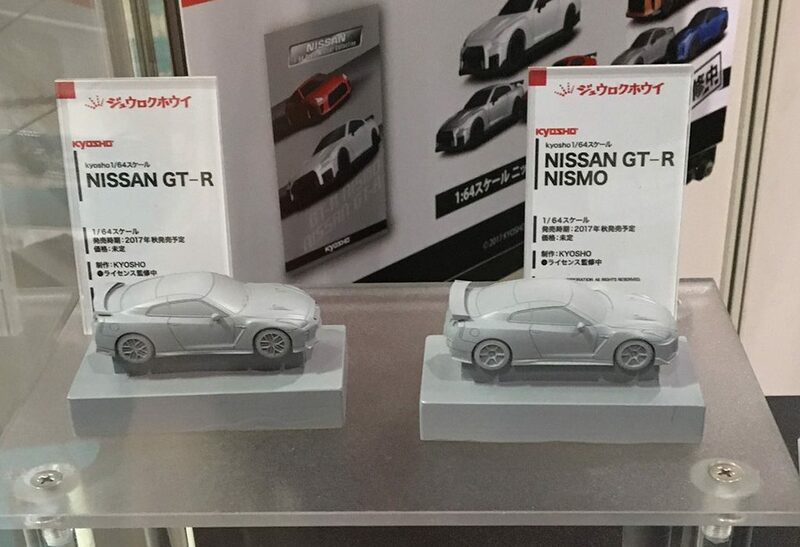 If the promotional pictures are not deceiving it seems like the cars are from brand new toolings. 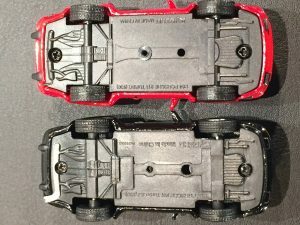 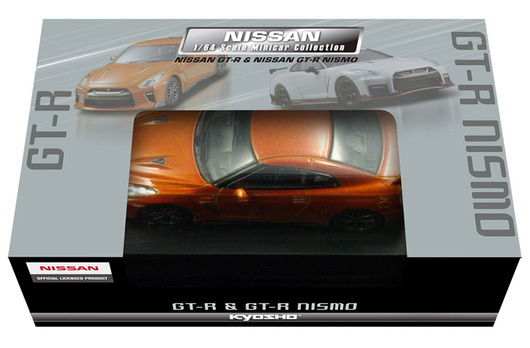 The front grills in particular are much more detailed than the previous models from the GT-R Neo collection and Kyosho Original releases. The details on the bodies appear to be sharper than before however the wheels just look off, especially on the R34. 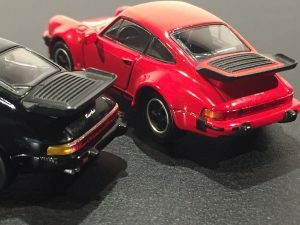 Too big and too thick. 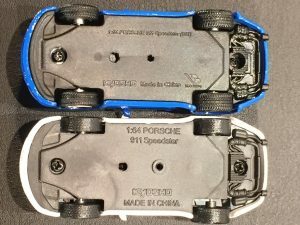 Let’s hope that this is a prototype shown and that the final product will have better looking wheels. 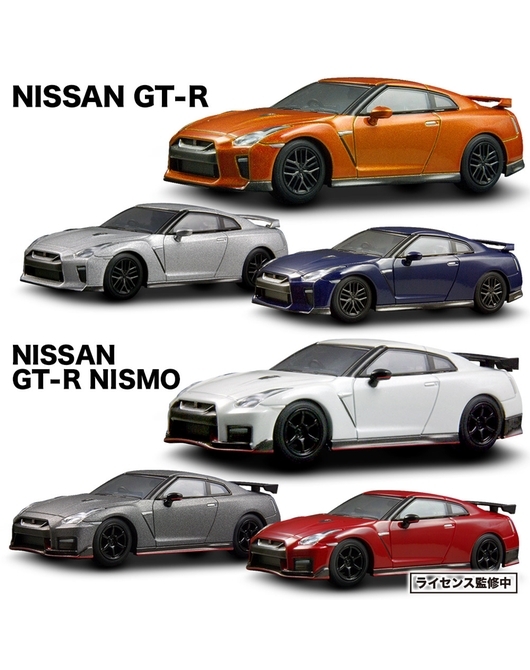 The three new models will be on sale in Japan exclusively through selected Nissan dealers sometime in November. 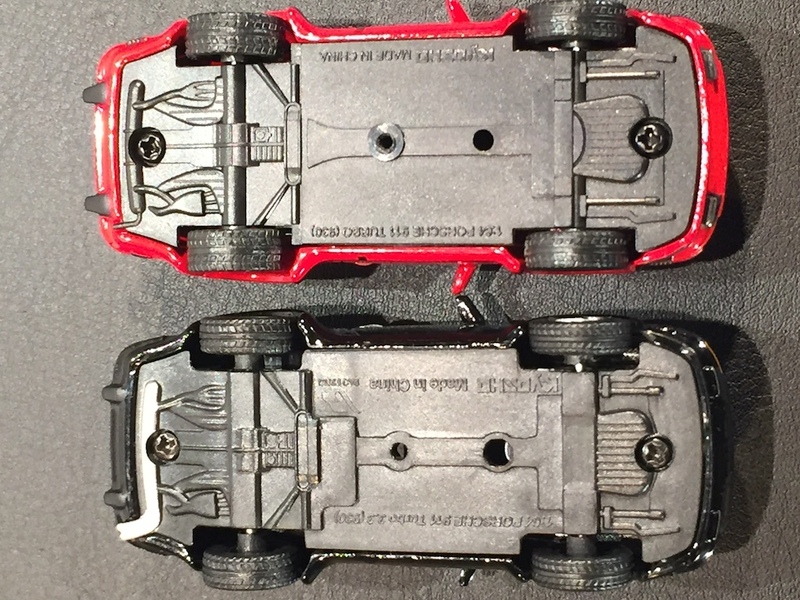 Update : the cars seems to be retoolings of the Beads editions from 15 years ago. 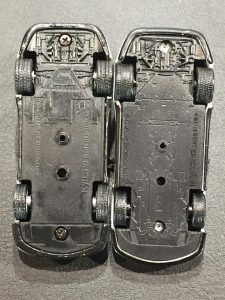 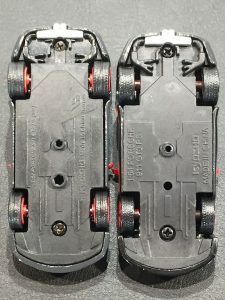 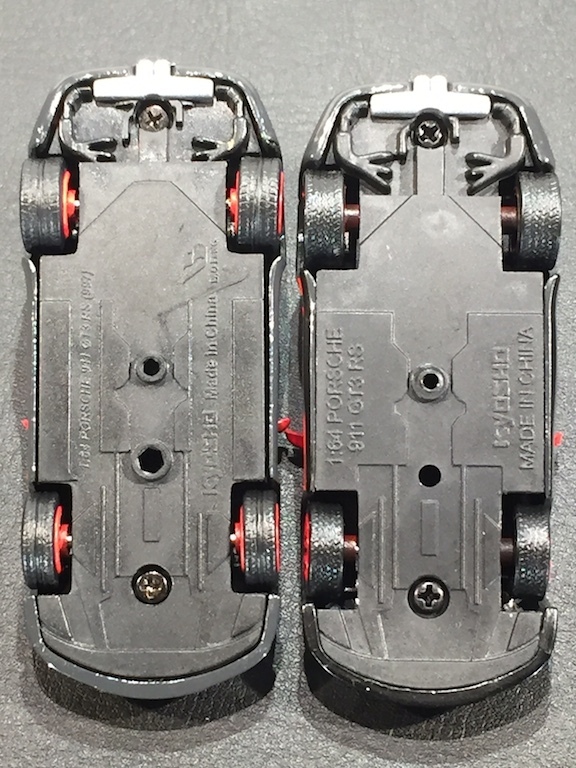 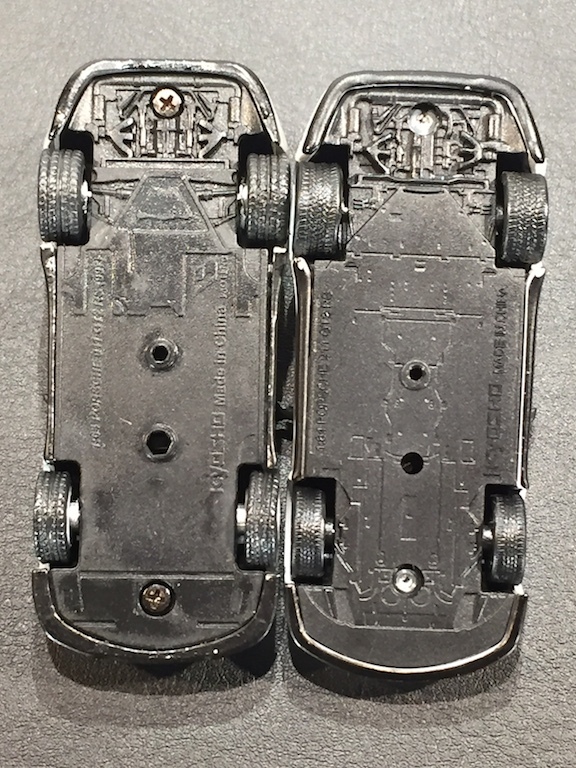 The wheels are not similar though. 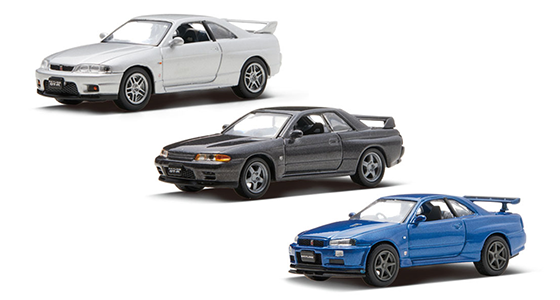 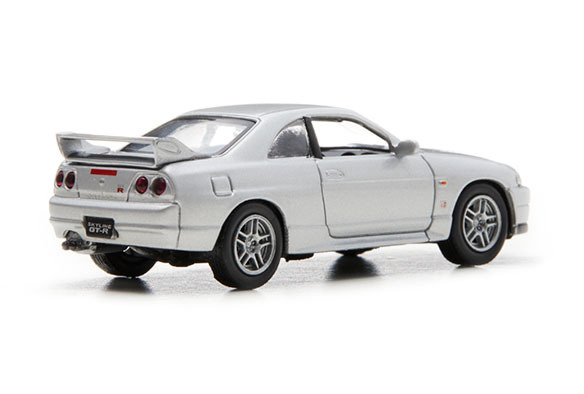 Following the Honda releases, this small GT-R collection by Kyosho will be released in September by 16 Directions. 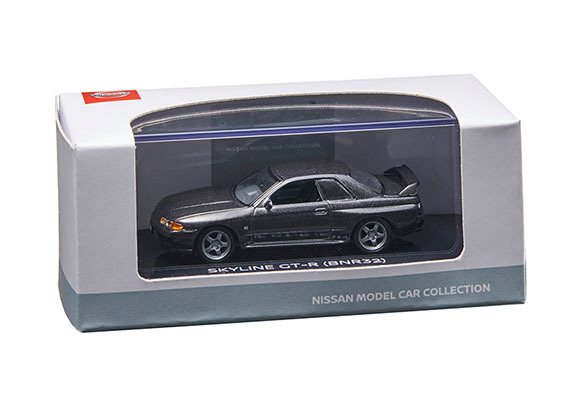 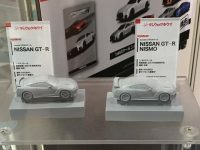 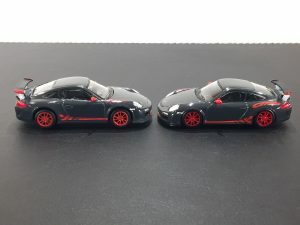 The GoodSmile exclusive will be a red GT-R while the HMV exclusive will be a black GT-R Nismo. 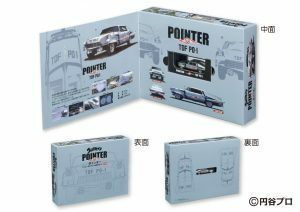 You can preorder the set of 6 on 829 Japan now. 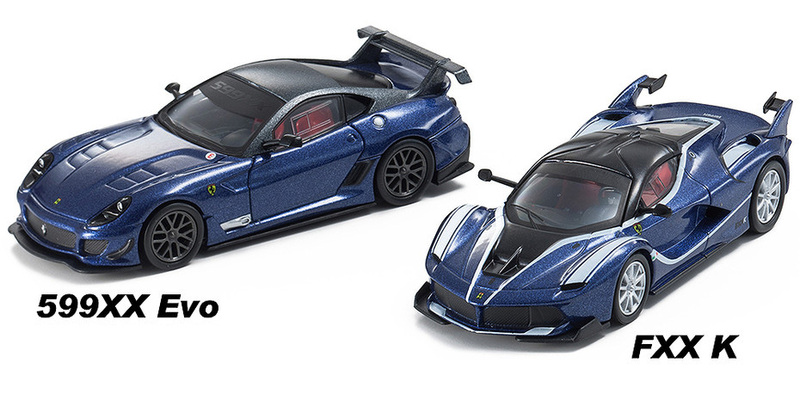 Limited quantities available for preorder. 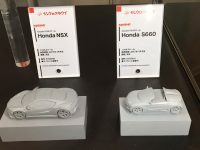 16 Directions (now in charge of online distribution of the Kyosho 1/64 minicar collections) just revealed their plans for 2017. 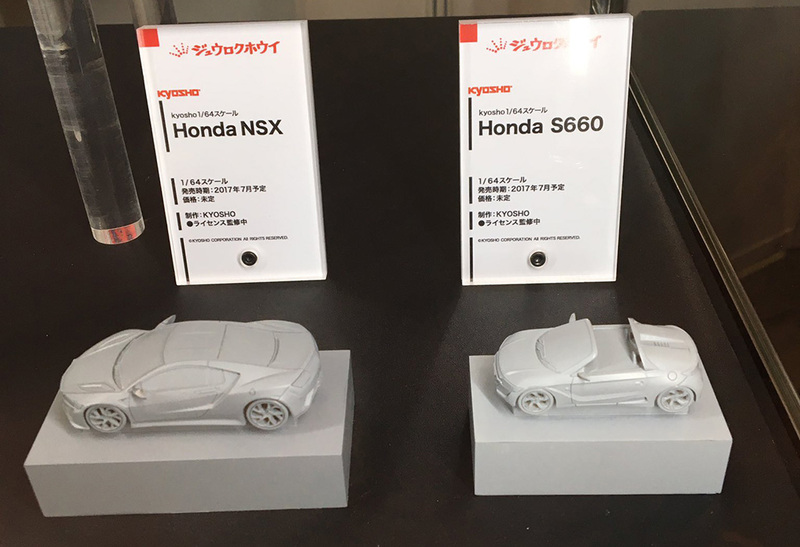 The Honda NSX, S660 and Nissan GT-R 2017 are coming this year ! 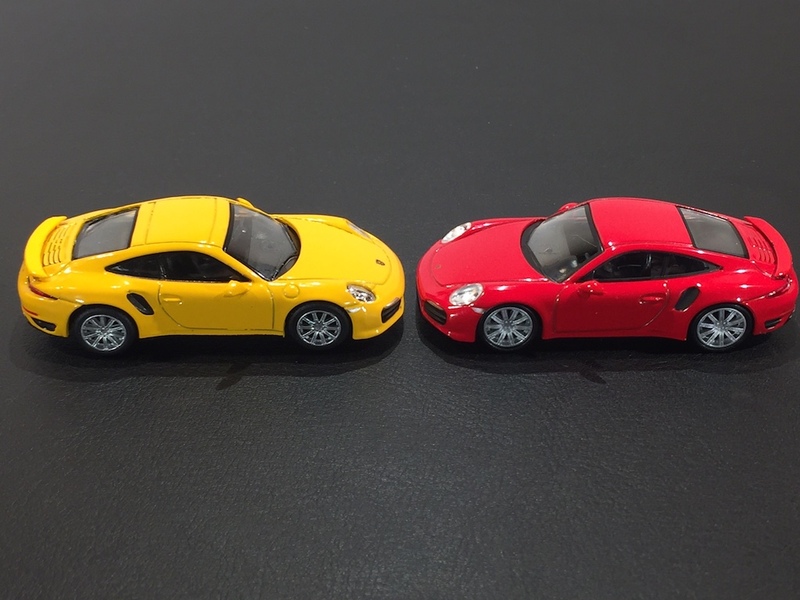 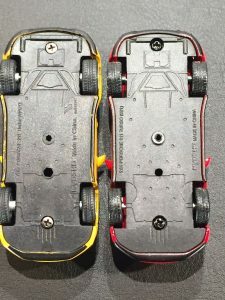 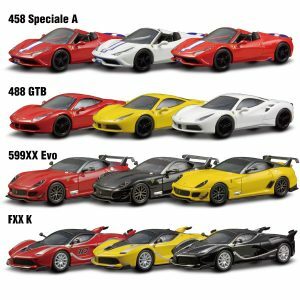 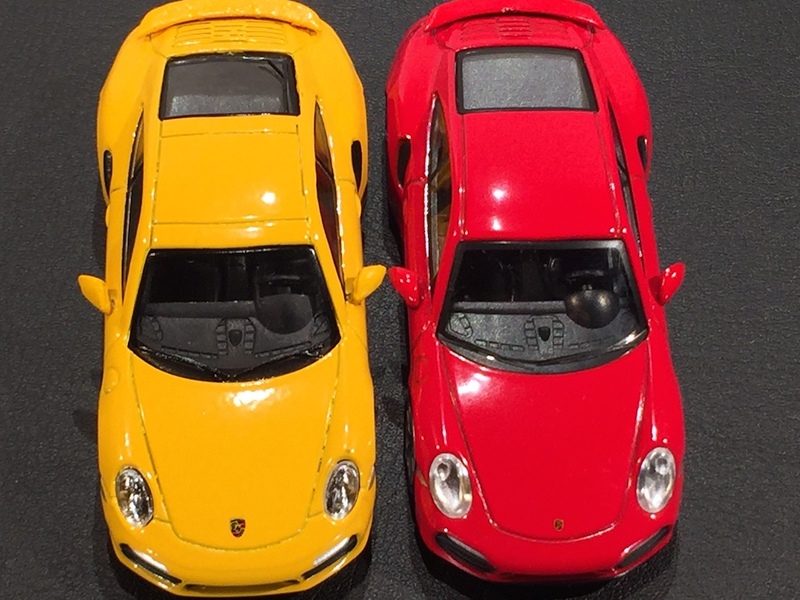 Kyosho and SunKus are ready for the next Ferrari collection. 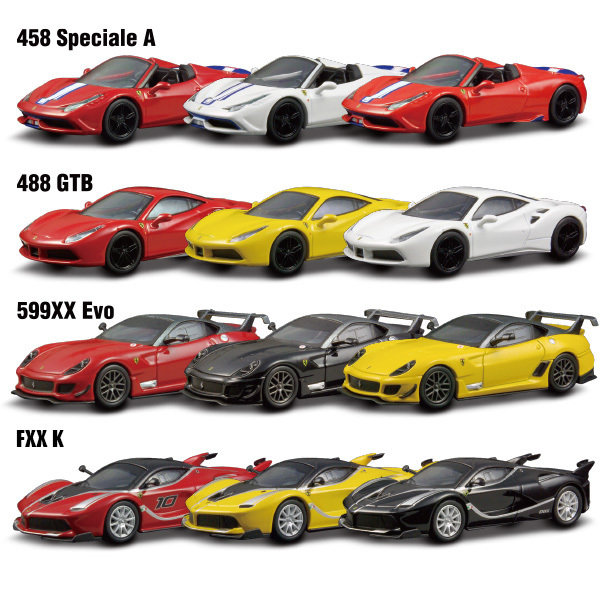 A nice selection introducing the FXX K and the 599XX Evo. 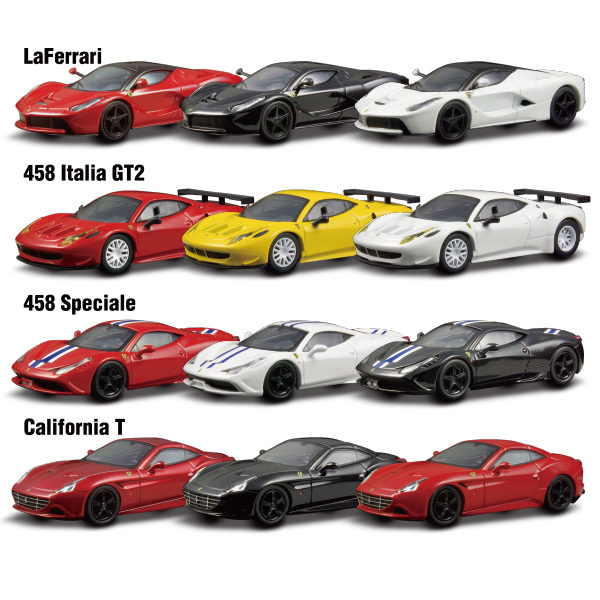 The Ferrari Minicar Collection 12 will be released in December.